With high processing power come high heat management expectations. 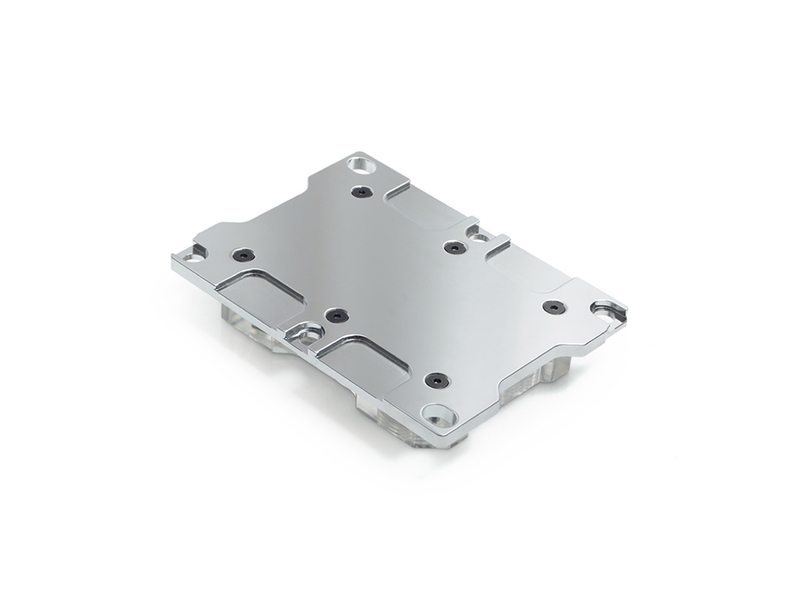 In order to keep your Intel Xeon processor under optimum working conditions, Bitspower brings forward the ultimate water block for the LGA 3647 socket with the Summit CPU block. Engineered for direct water injection, the Summit block manages the heat with a high flow of coolant directly on top of the fins, keeping the CPU under low temperatures without wasting a second. 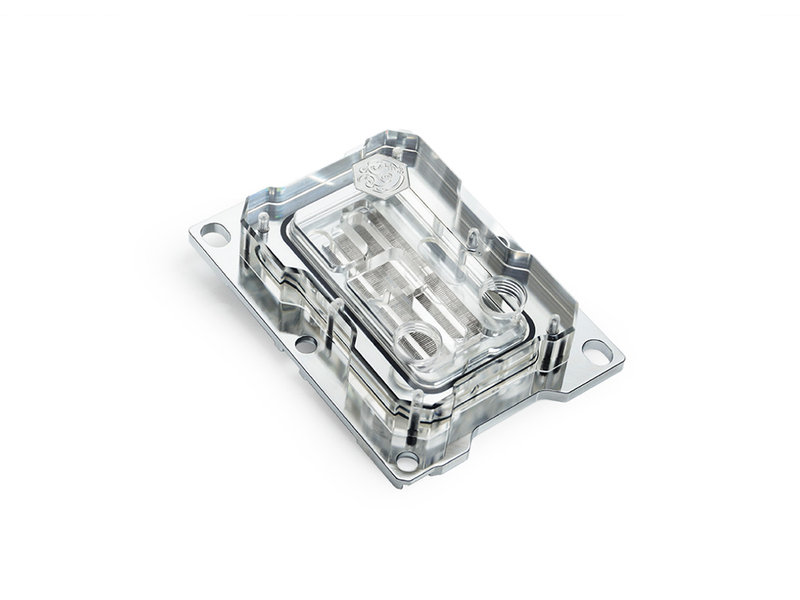 Fashioned with an acrylic top layer and a copper base plate, the Summit CPU block features a narrow footprint to ensure it doesn’t interfere with the RAM slots. Block TOP Cover Made by Hi-Quality Acrylic. Block Base Made by Hi-Quality Copper C1100.